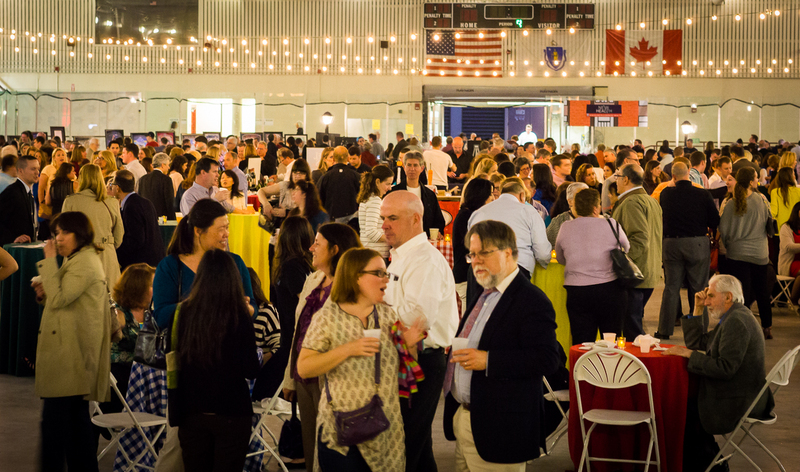 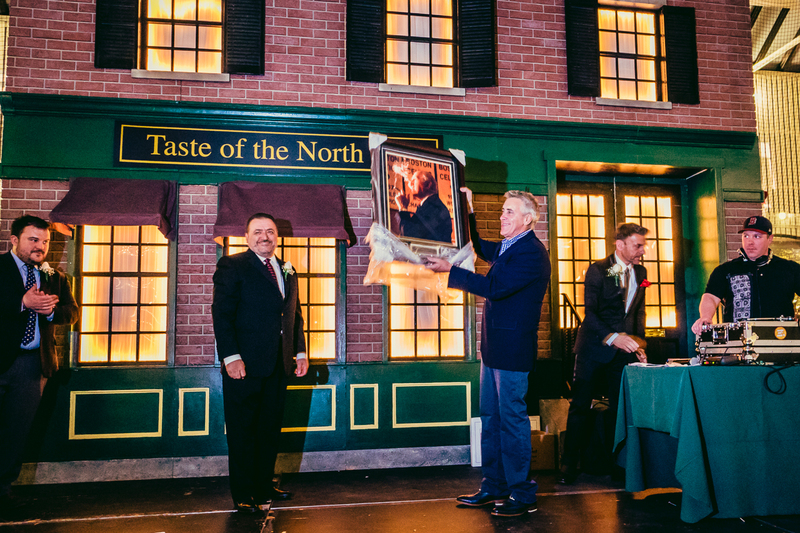 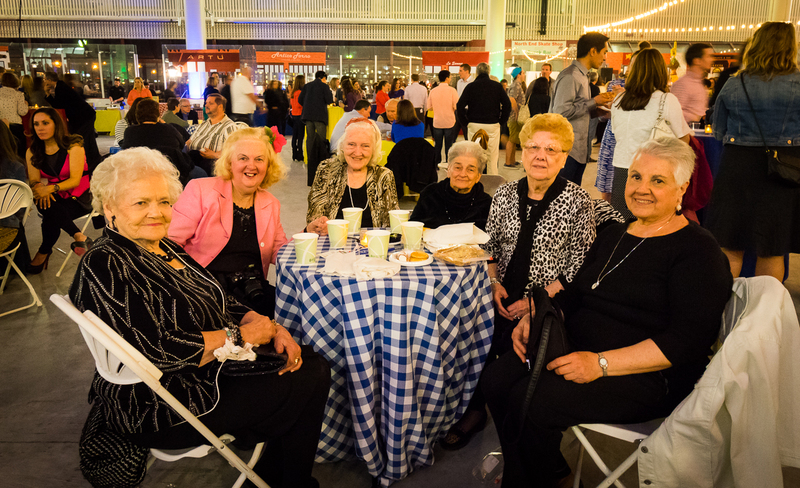 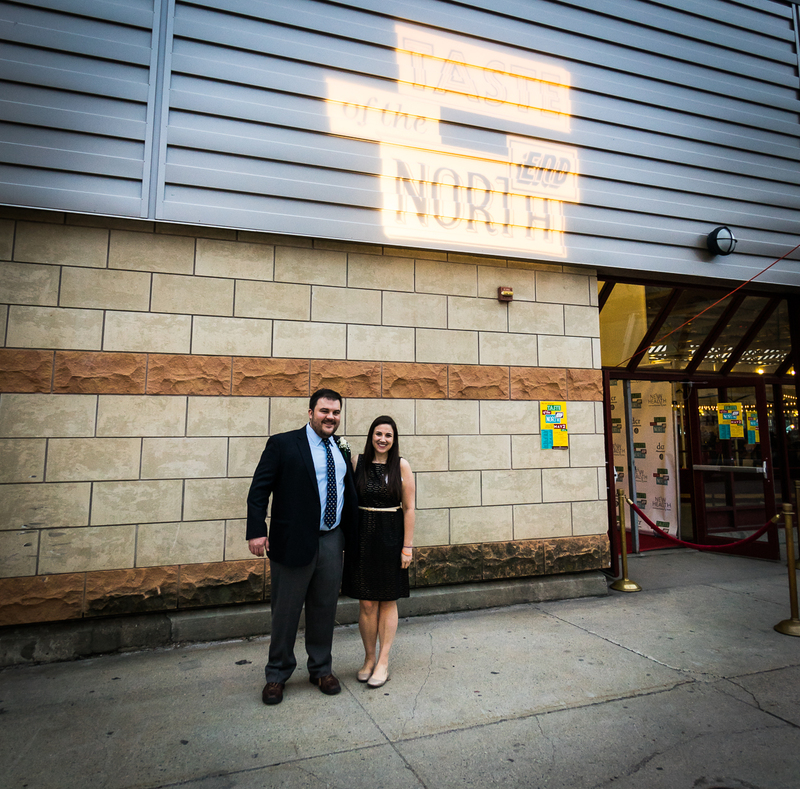 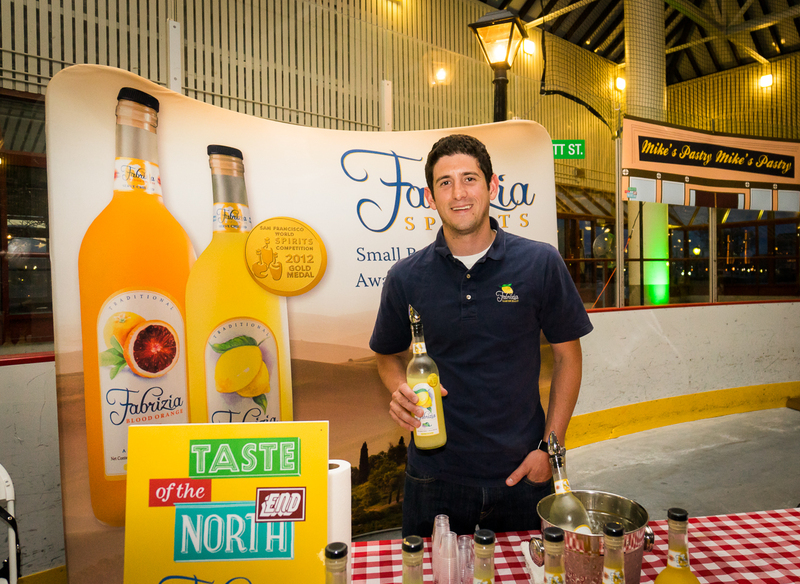 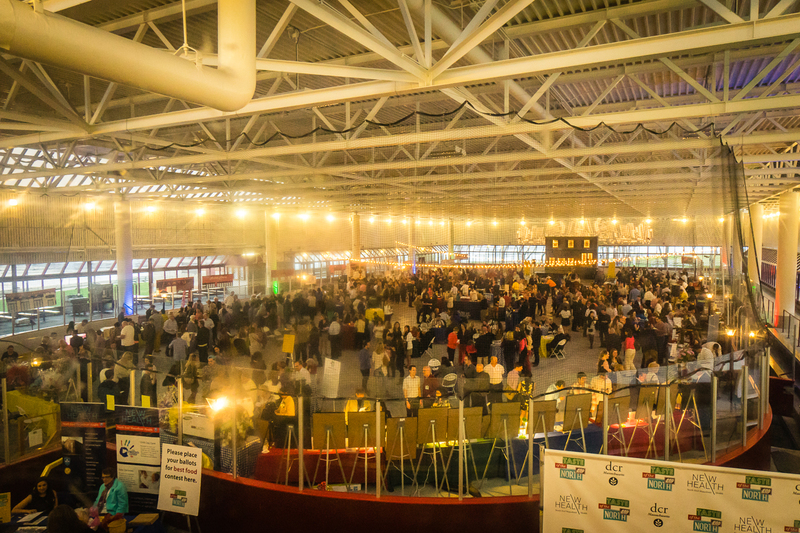 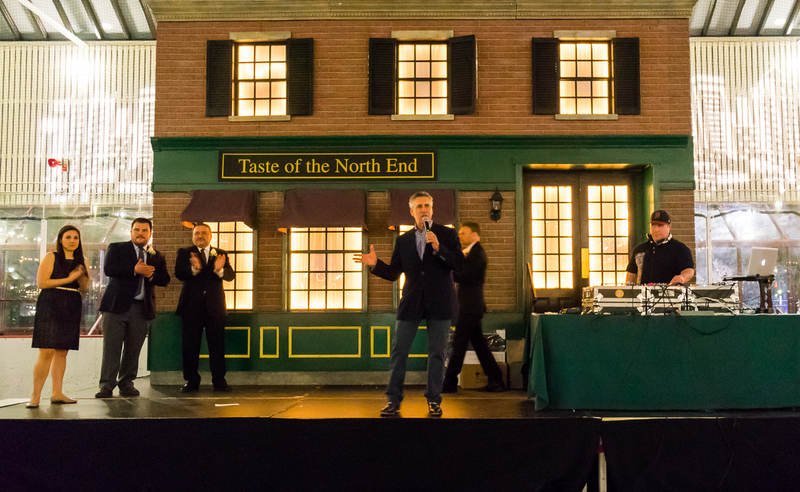 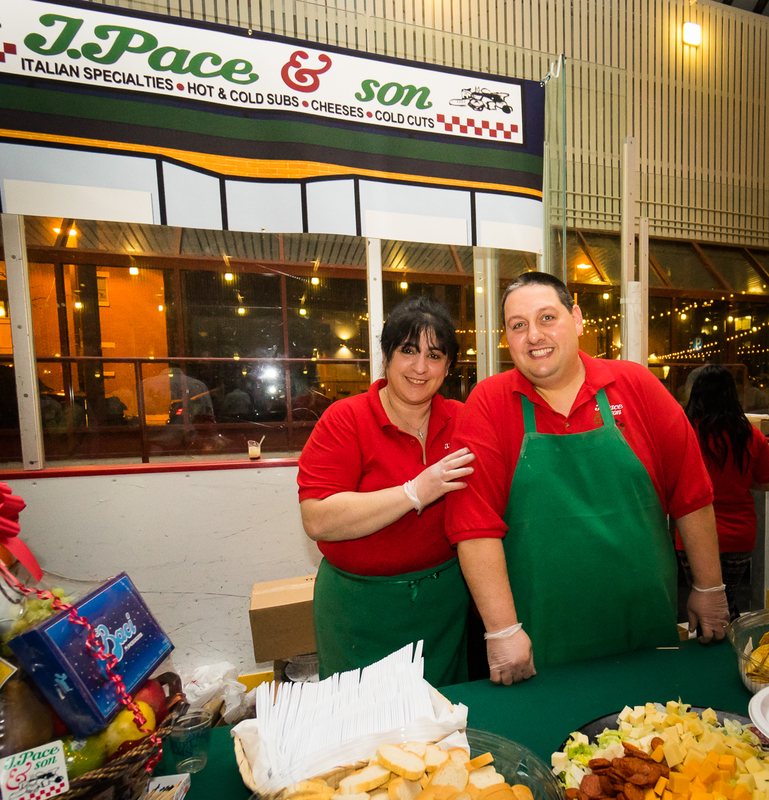 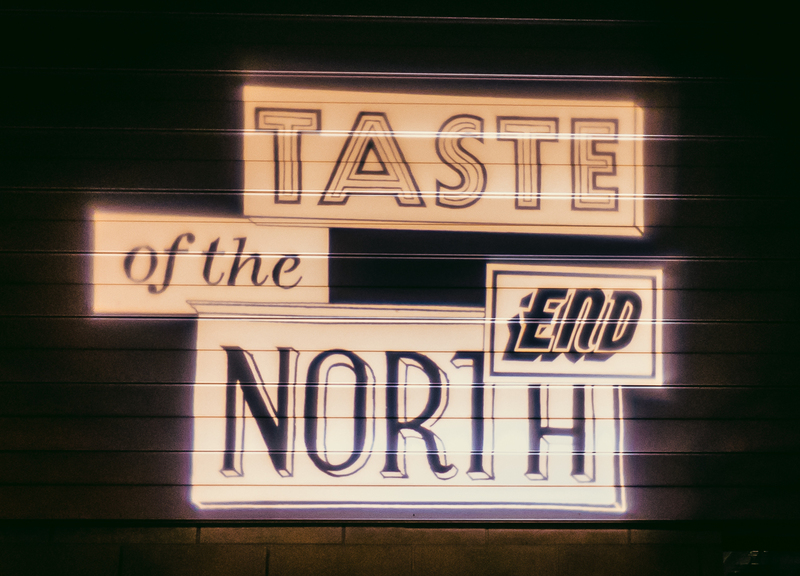 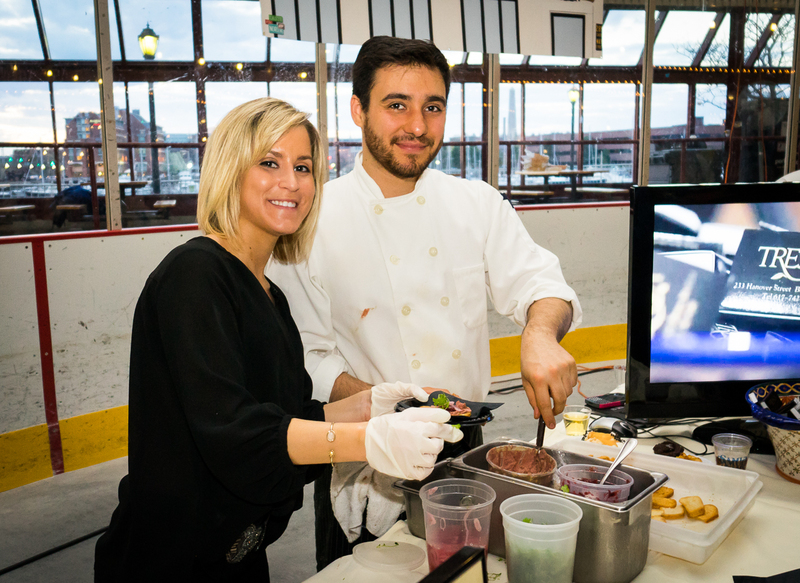 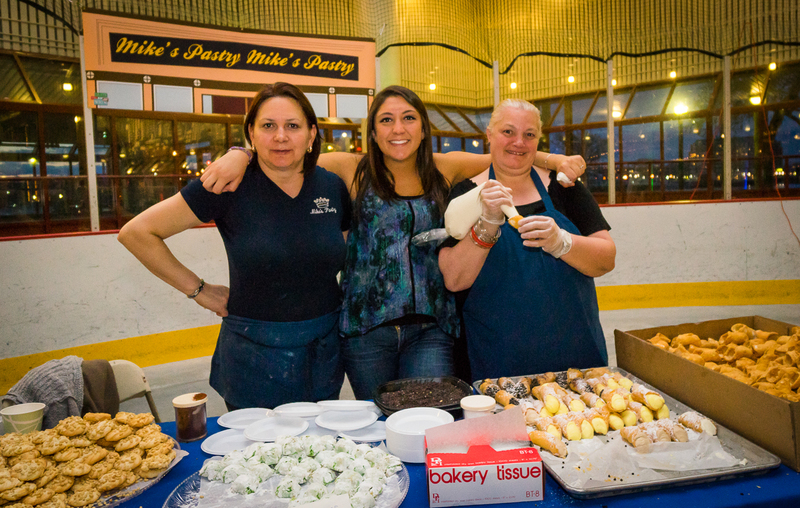 After 21 years and already the largest fundraiser in the neighborhood, the annual Taste of the North End event grew to record numbers this year at Friday night’s banner celebration. 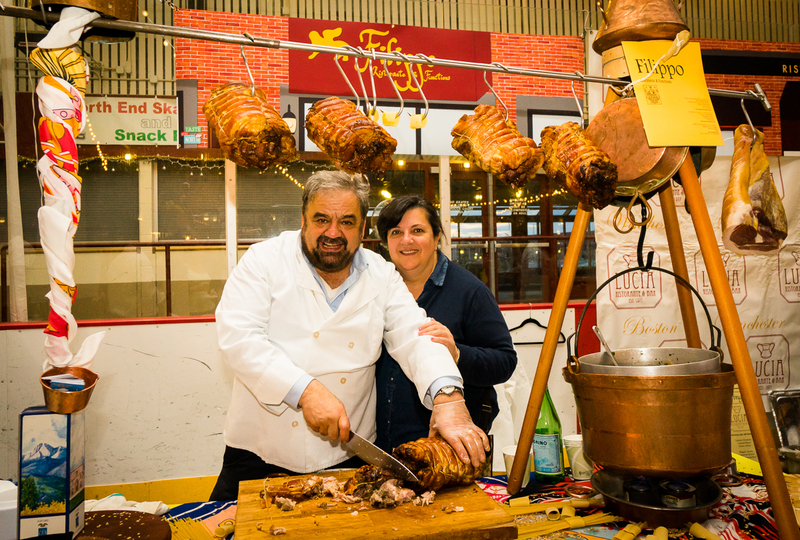 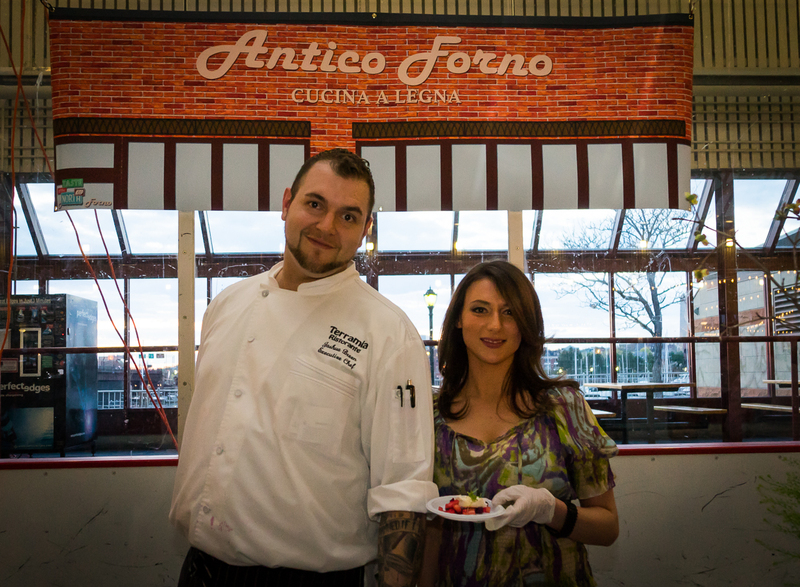 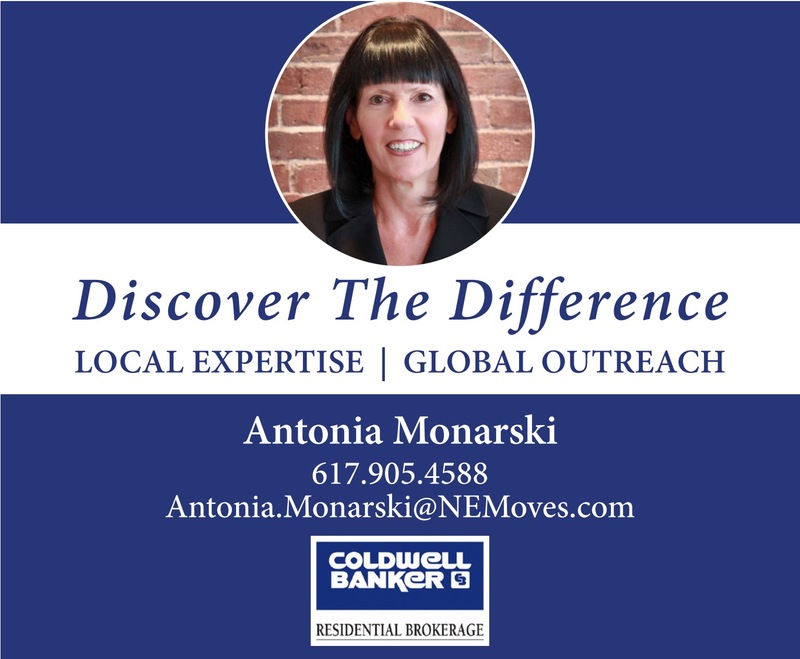 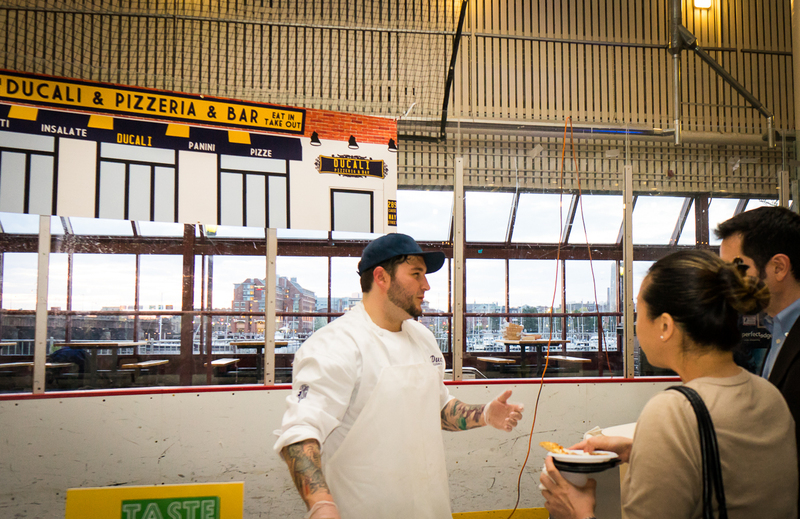 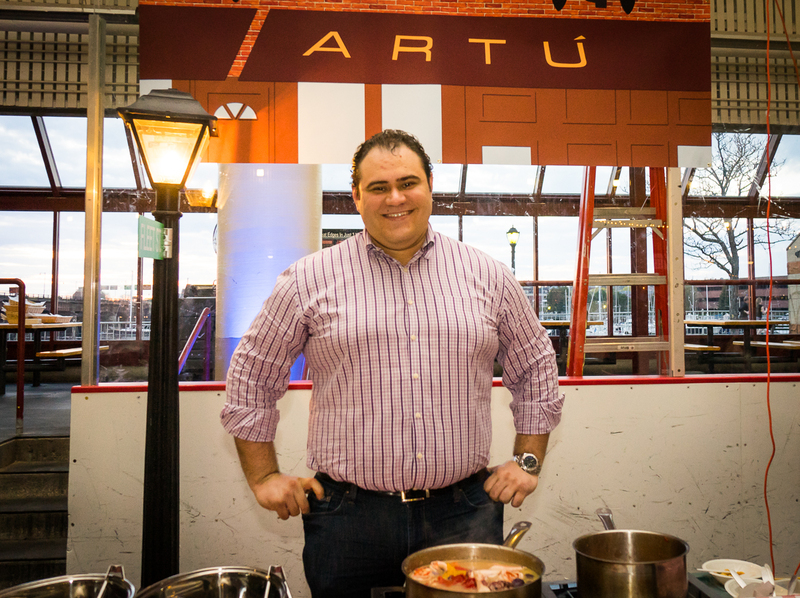 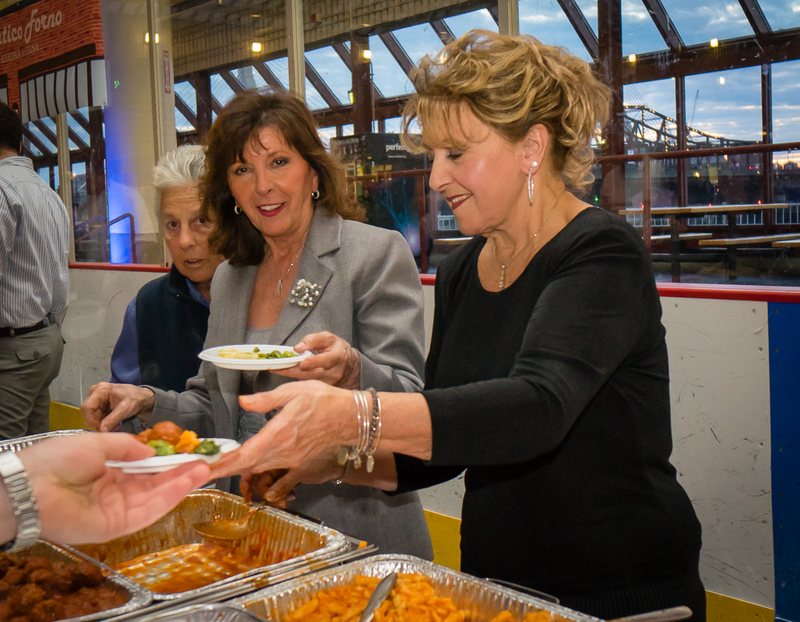 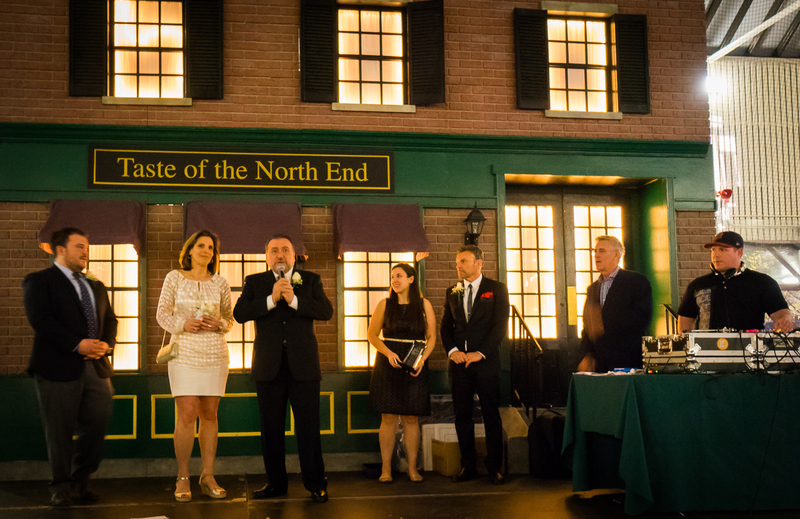 Initiated in 1993 by Donato Frattaroli, TONE brings together hundreds of participants to feast on samplings of world famous North End cuisine – all generously donated by over 40 neighboring restaurants. 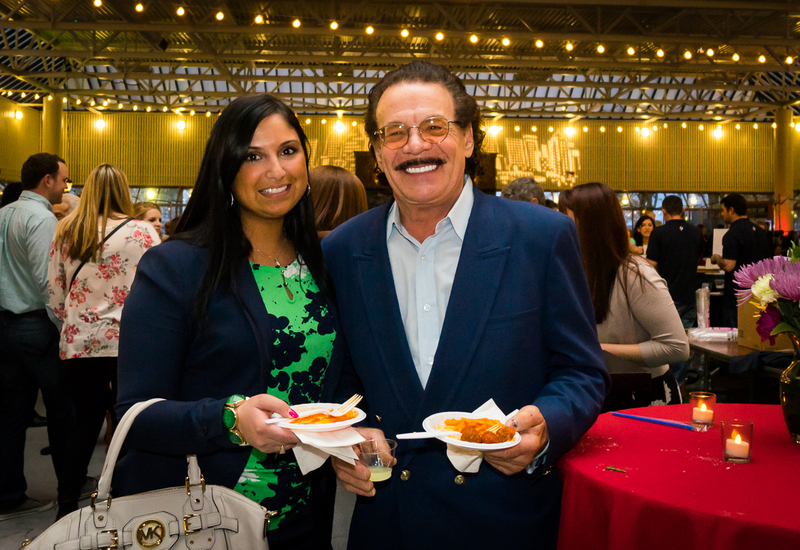 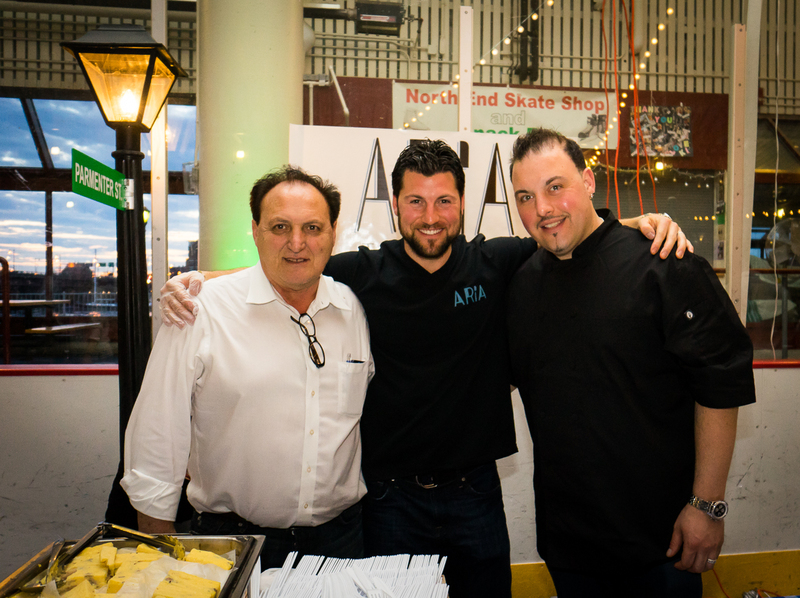 There was a wide array of entrees, appetizers, cheeses and desserts with refreshing libations from area wine and beer distributors. 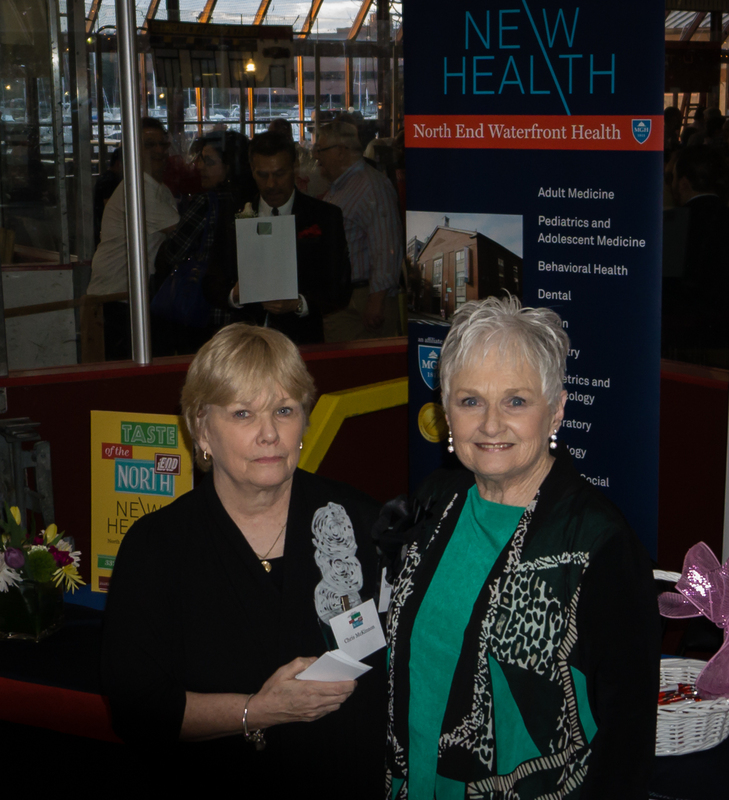 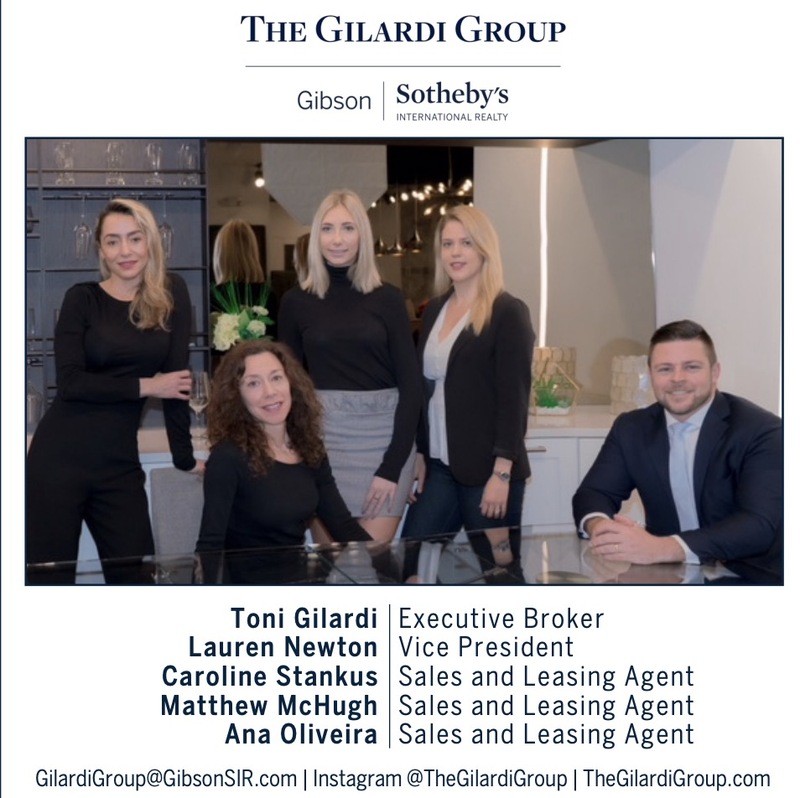 Guests also supported the cause through a high-end silent auction featuring hotel and restaurant packages, Boston sporting tickets, memorabilia, and more. 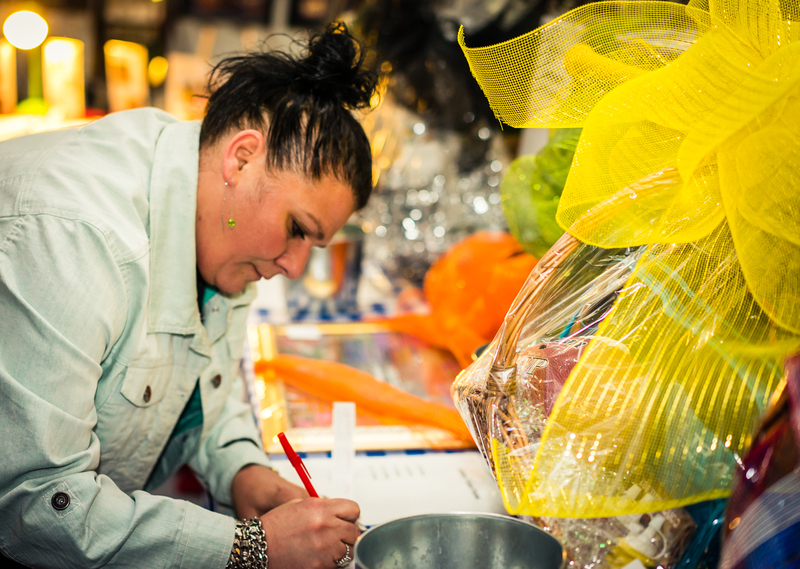 Proceeds are still being counted, but donations are expected to exceed $100,000. 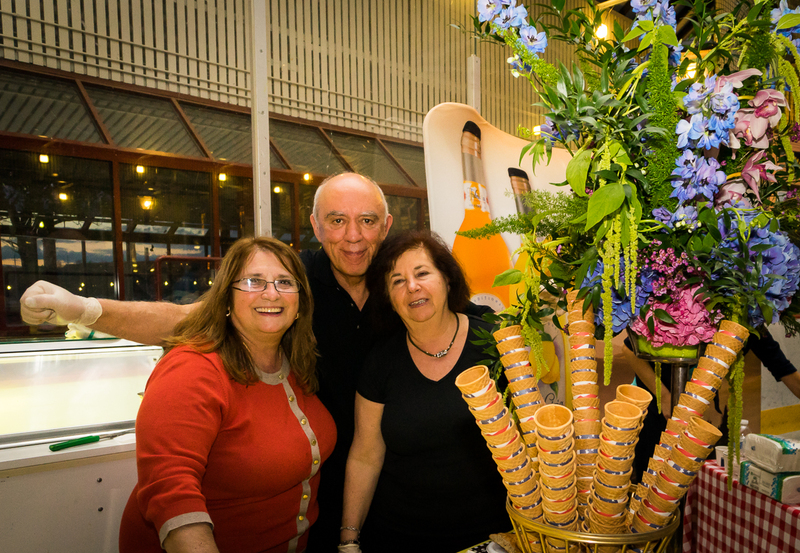 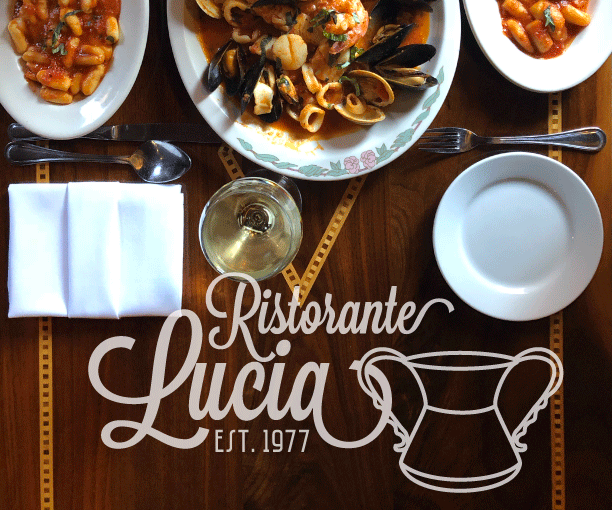 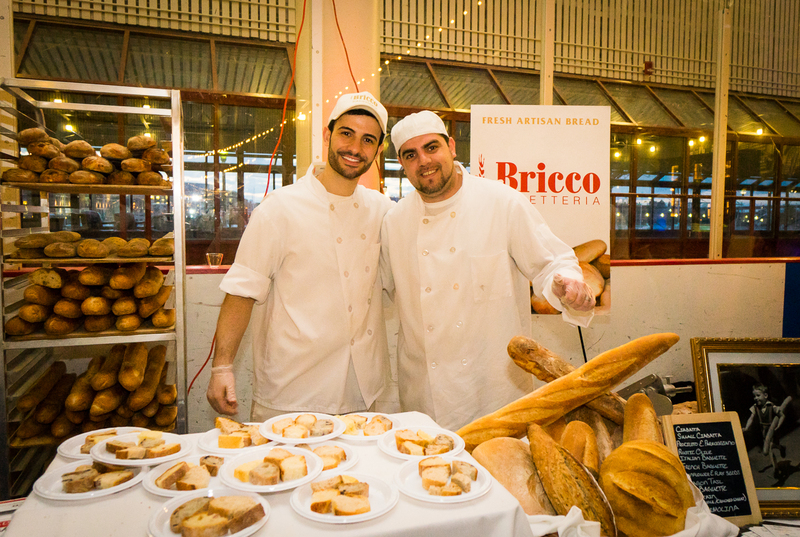 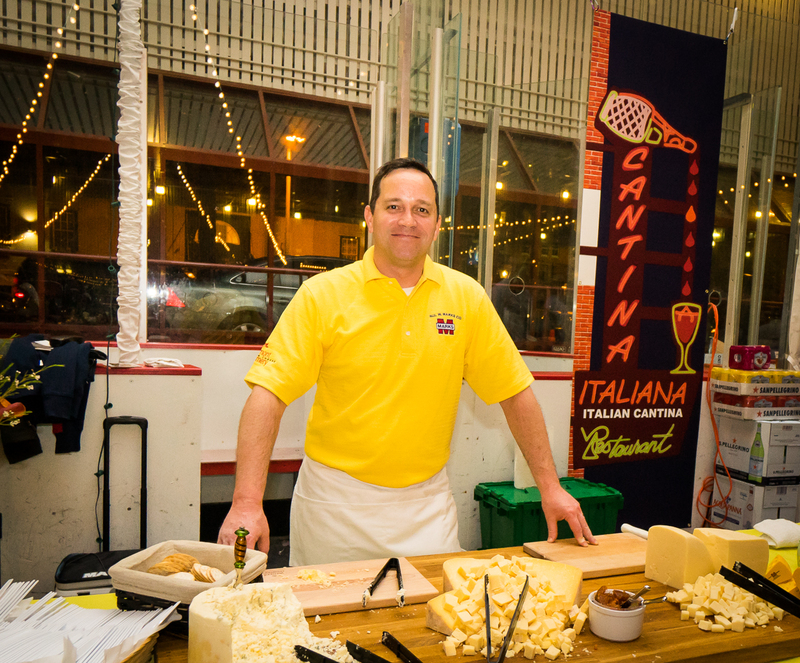 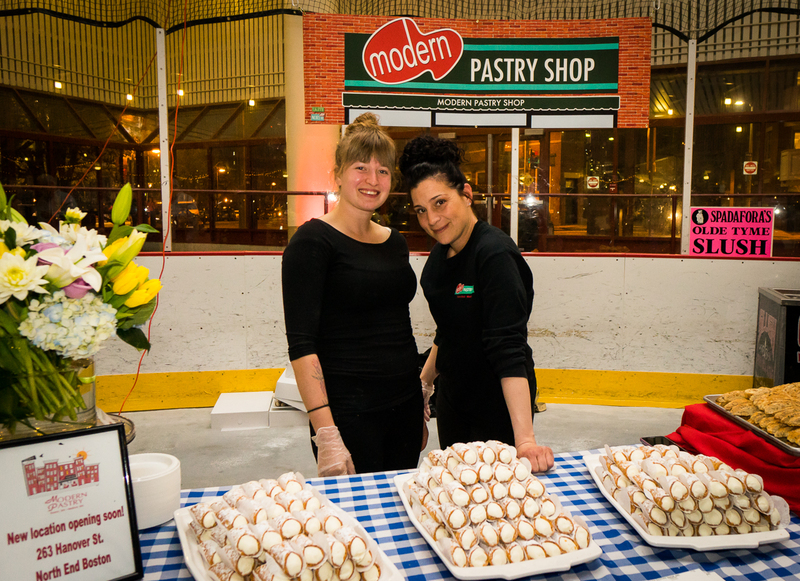 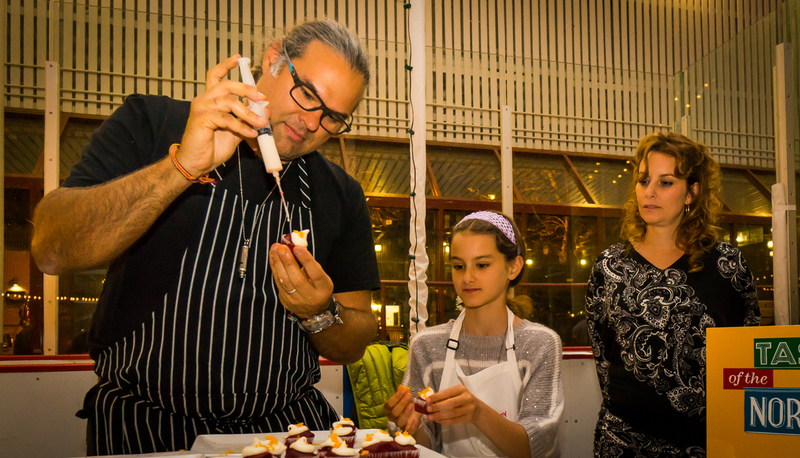 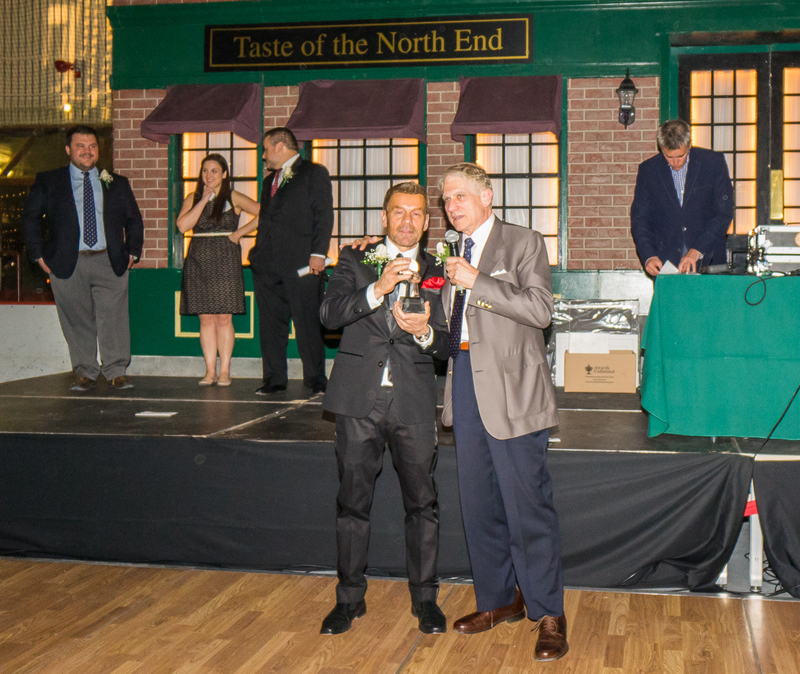 Attendees voted at the event on three categories for winners of the Best Table Display to Filippo’s Ristorante, Best Food to Ducali Pizzeria and Best Dessert to Modern Pastry Shop. 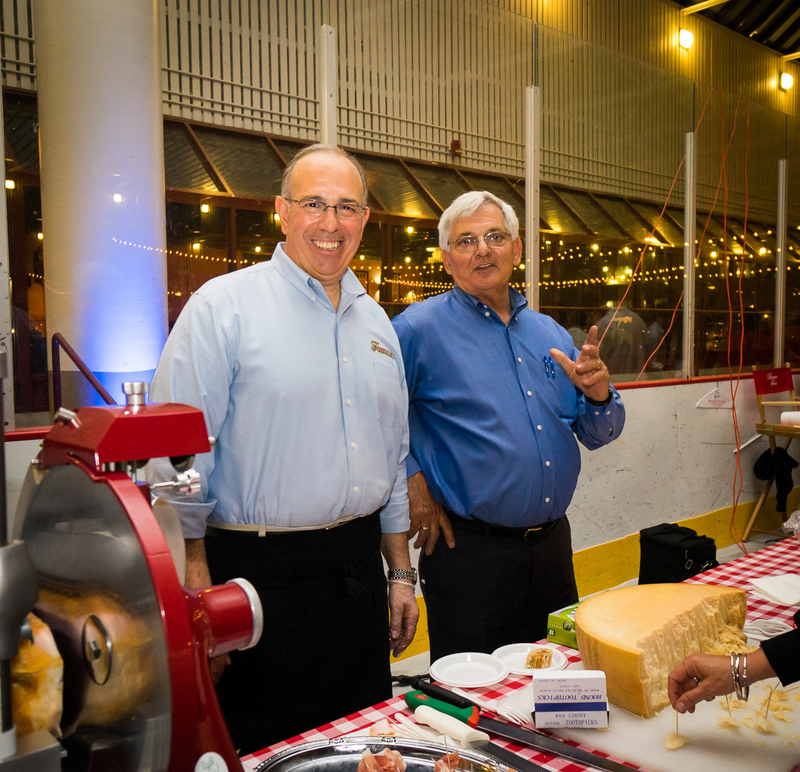 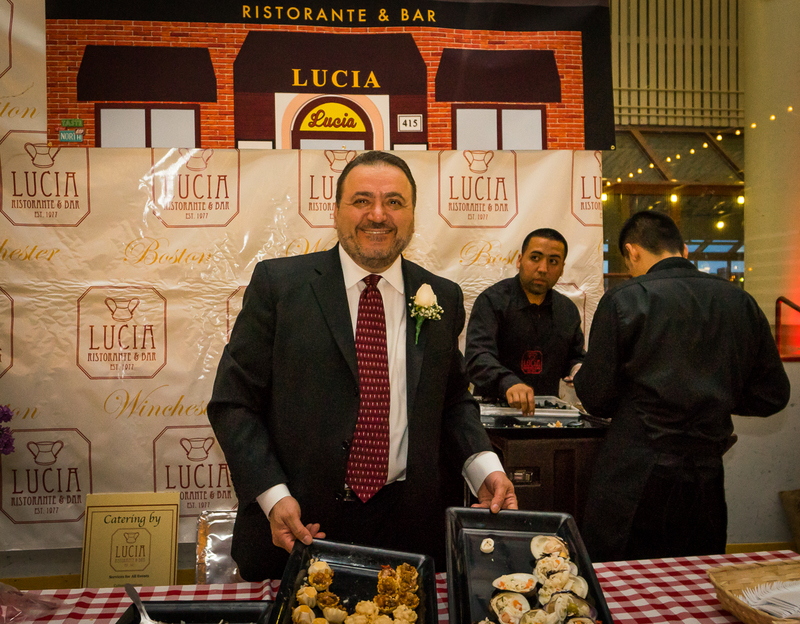 Donato Frattaroli of Lucia Ristorante and James Luisi, CEO of North End Waterfront Health Center co-chaired the event, hosted by Master of Ceremonies, NECN TV Diner’s Billy Costa. 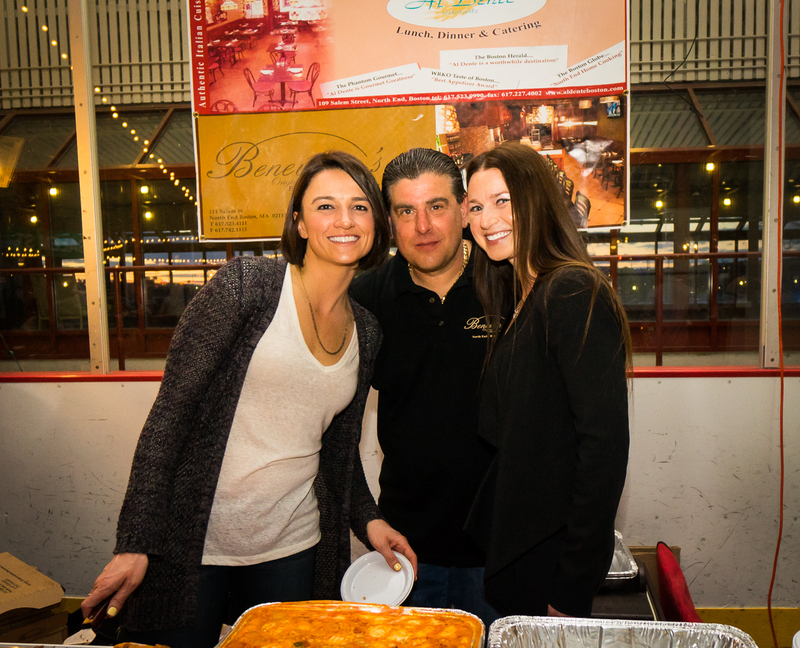 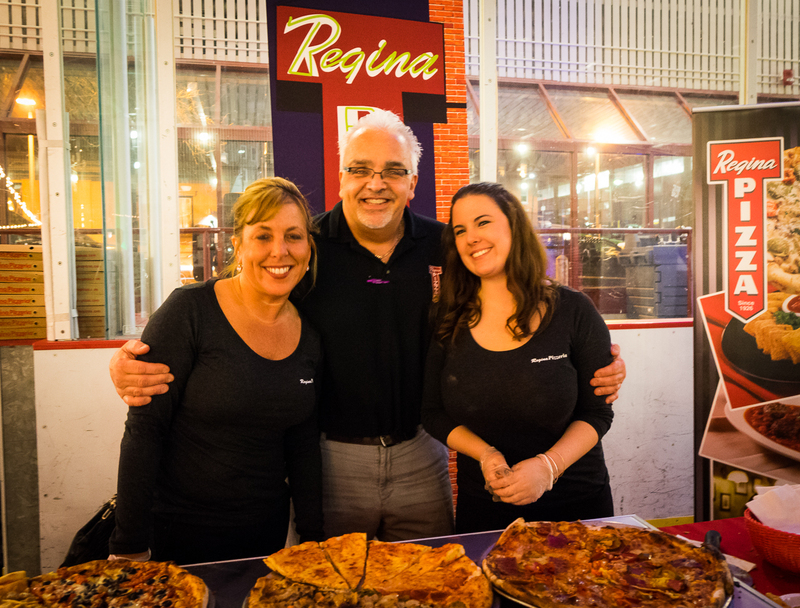 Philip Frattaroli of Ducali Pizzeria was Executive Director with Event Coordinator Marianne Aiello and committee members, Daniel Leonard & Mary Wright. 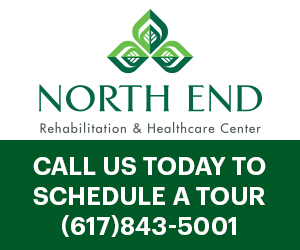 All proceeds from the event are split between multiple non-profit organizations in the North End including elderly, education and health programs to help better the entire community. 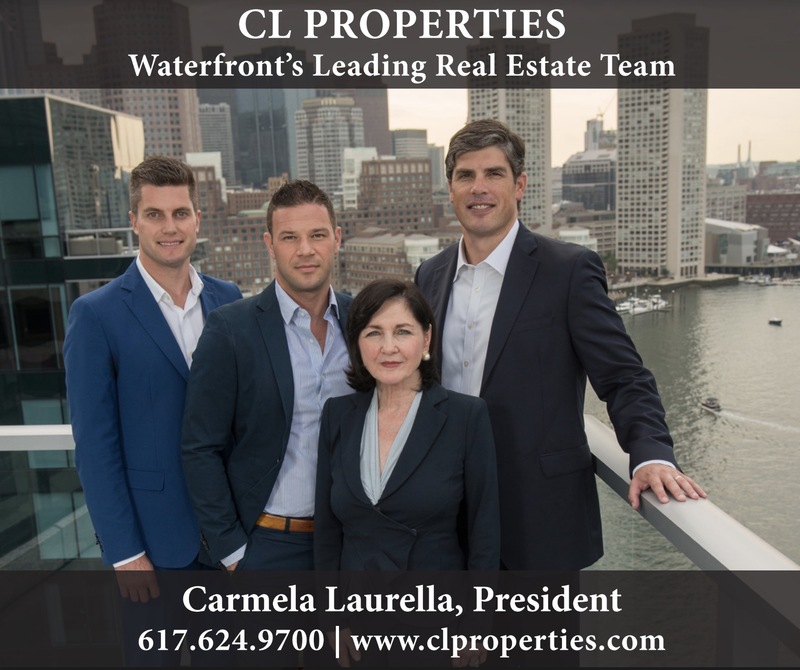 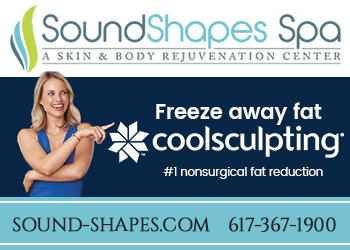 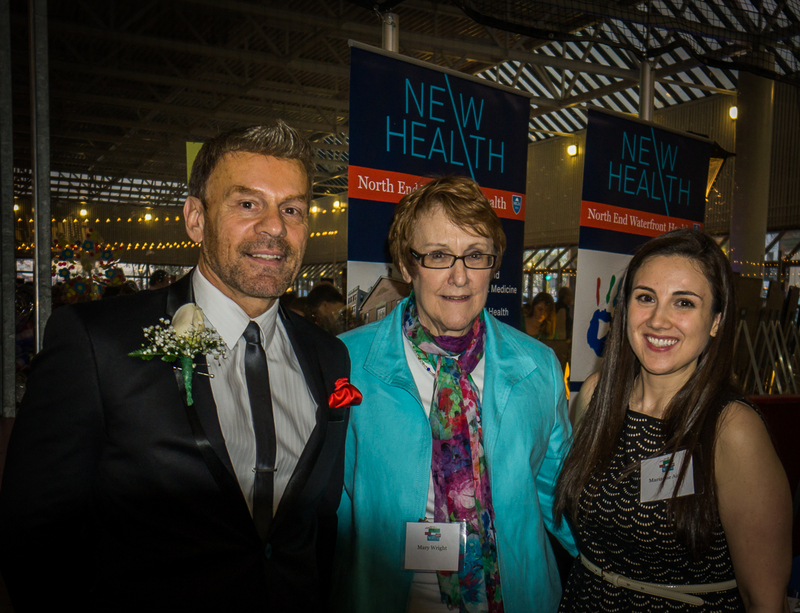 This is the fifth year that North End Waterfront Health has partnered with the Frattaroli family to put on and host the event. 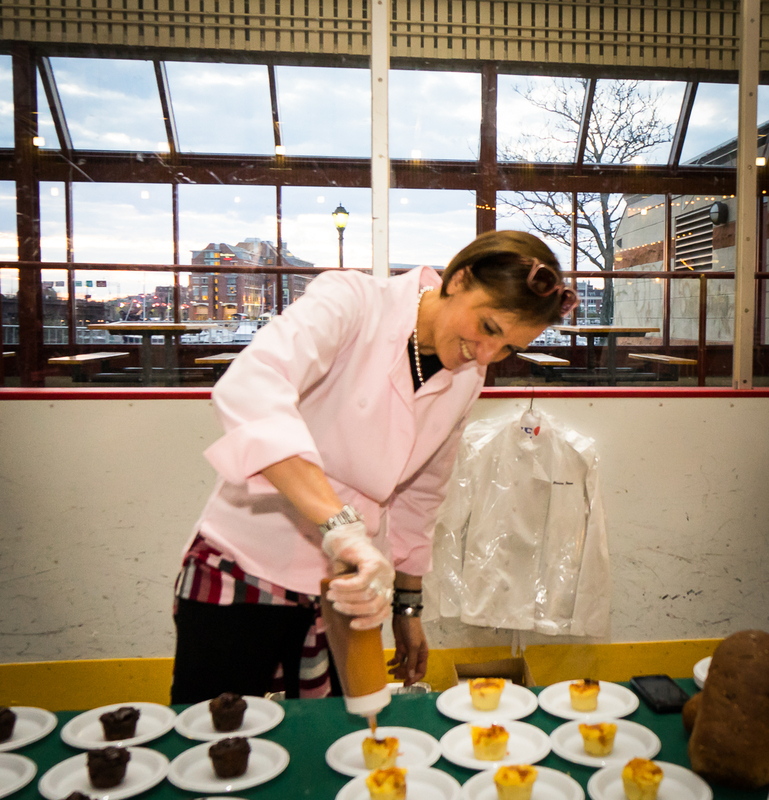 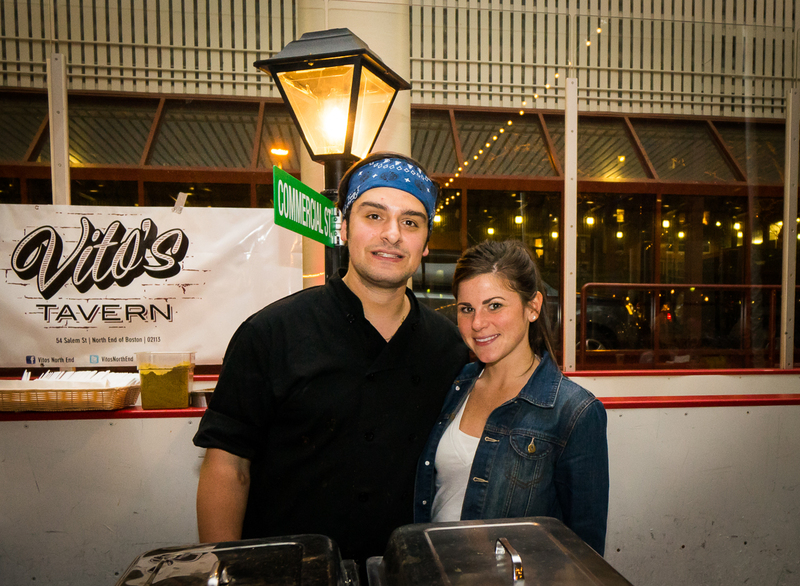 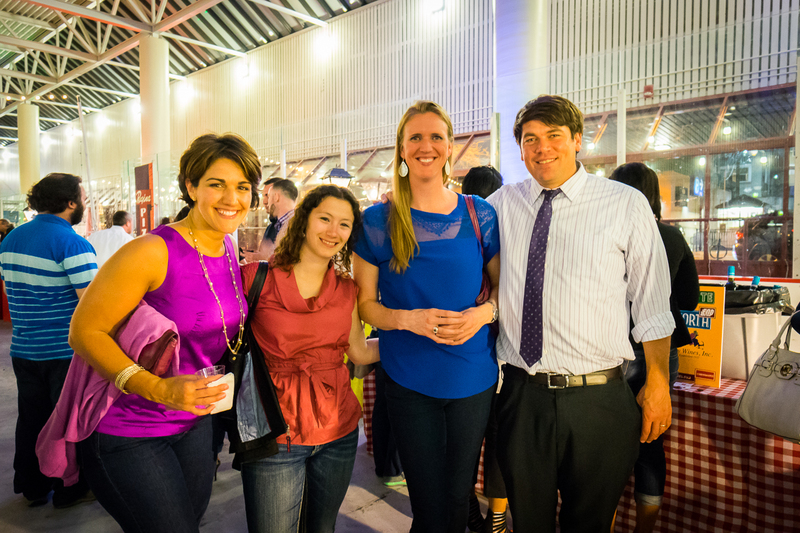 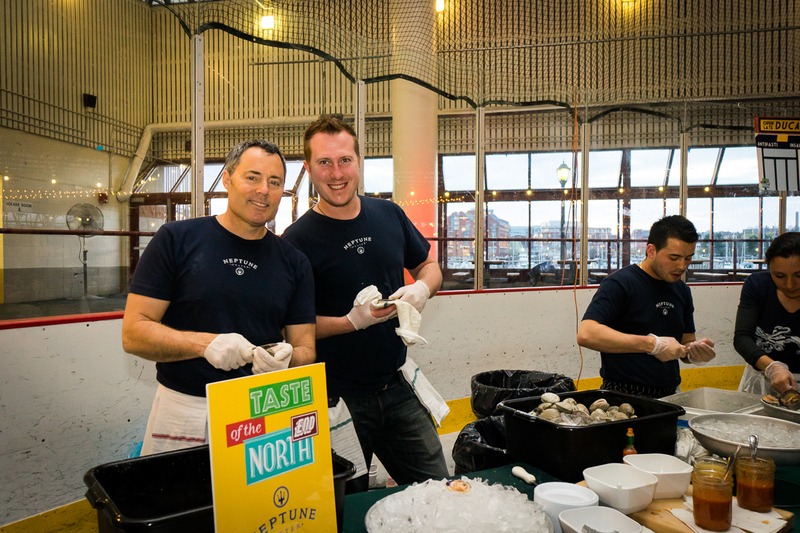 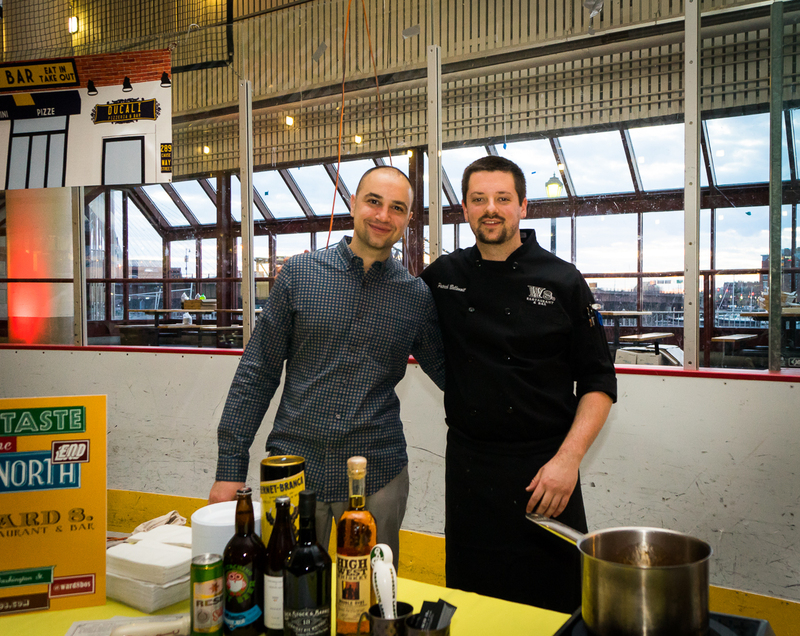 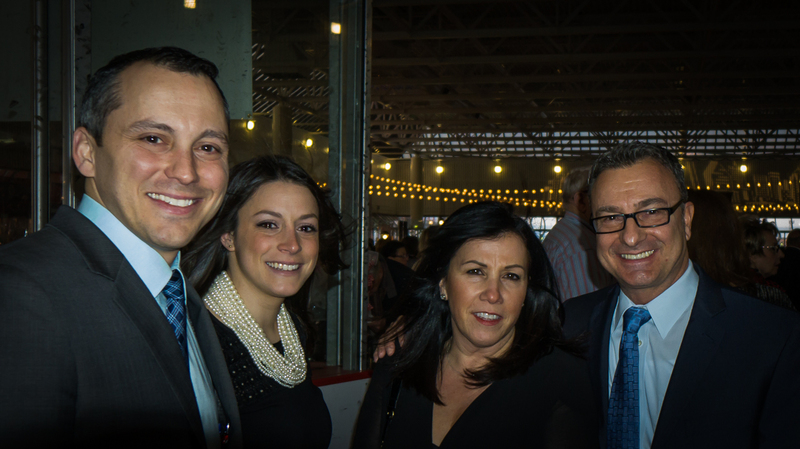 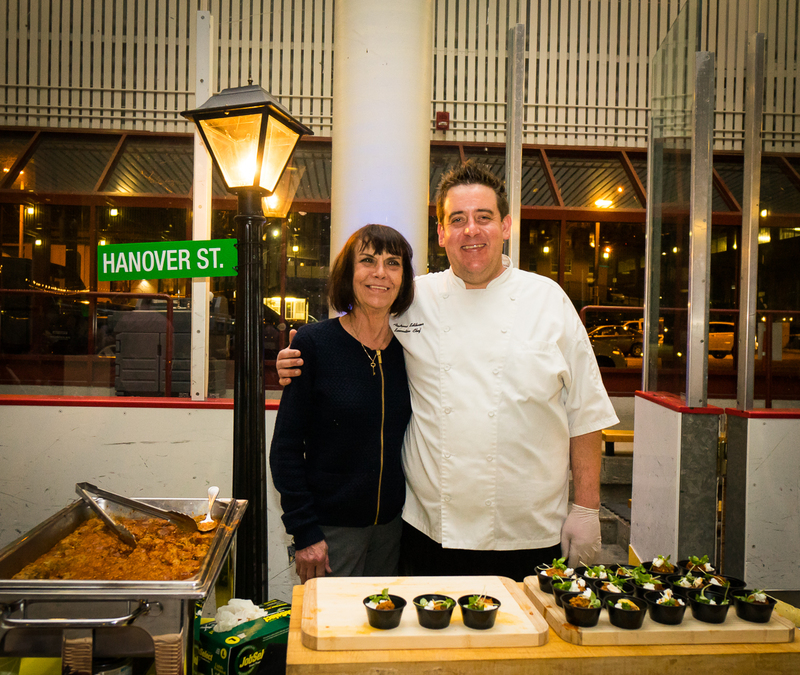 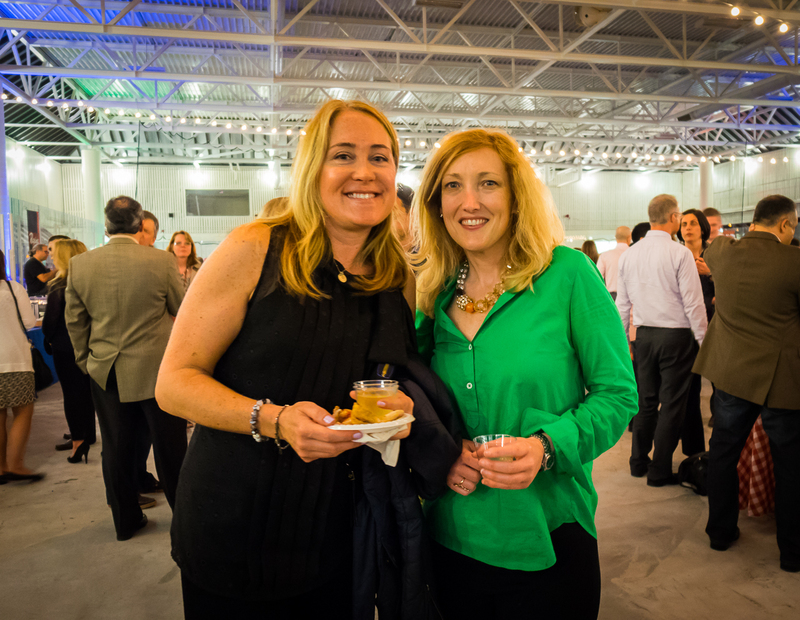 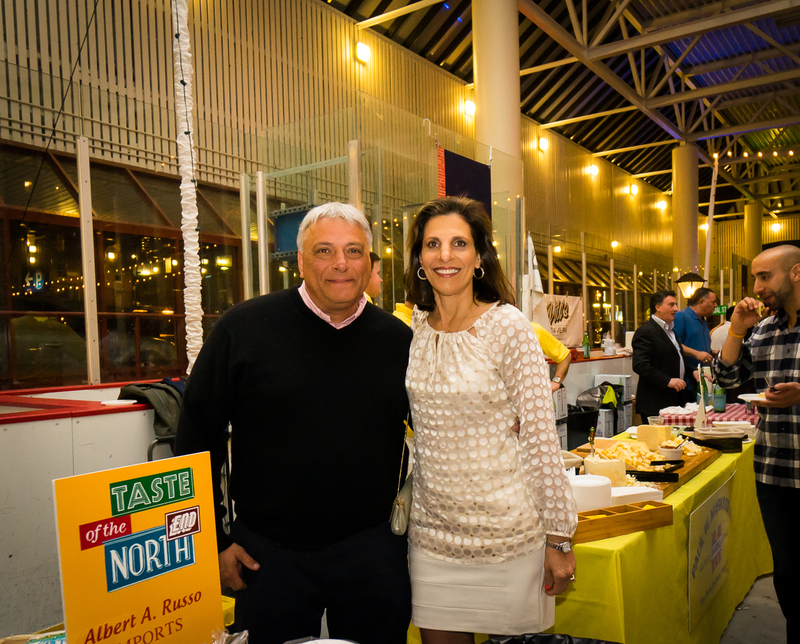 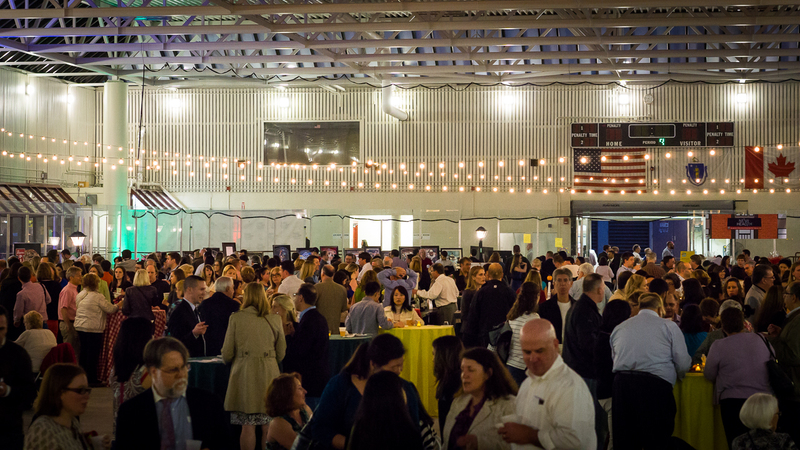 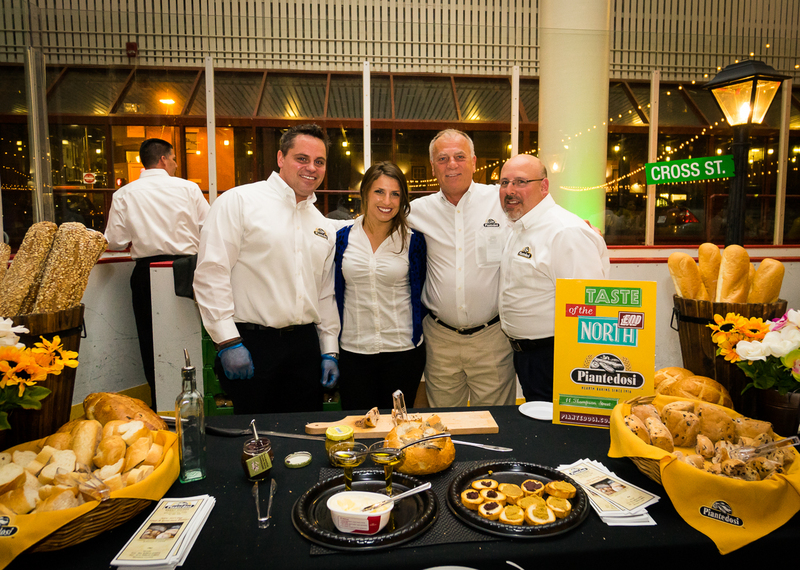 Taste of the North End has raised over $1 million for neighborhood charities since its inception. 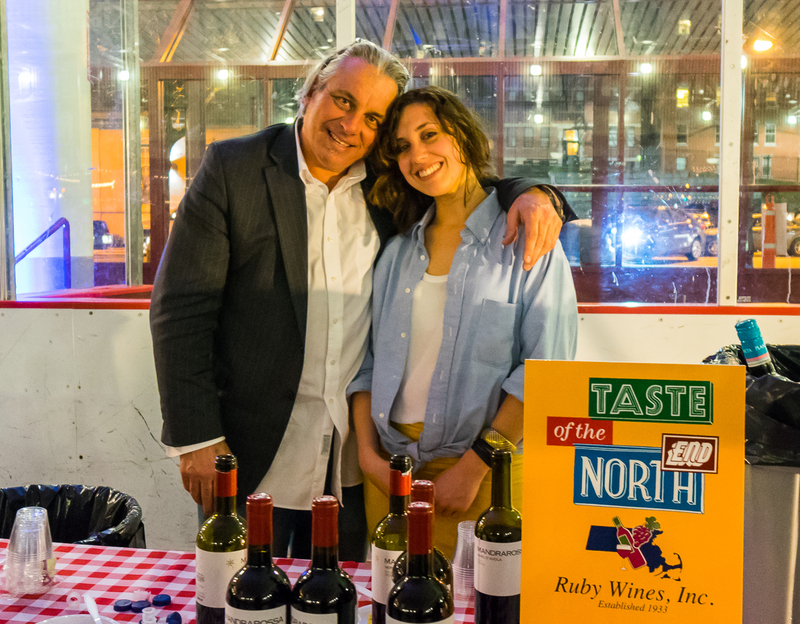 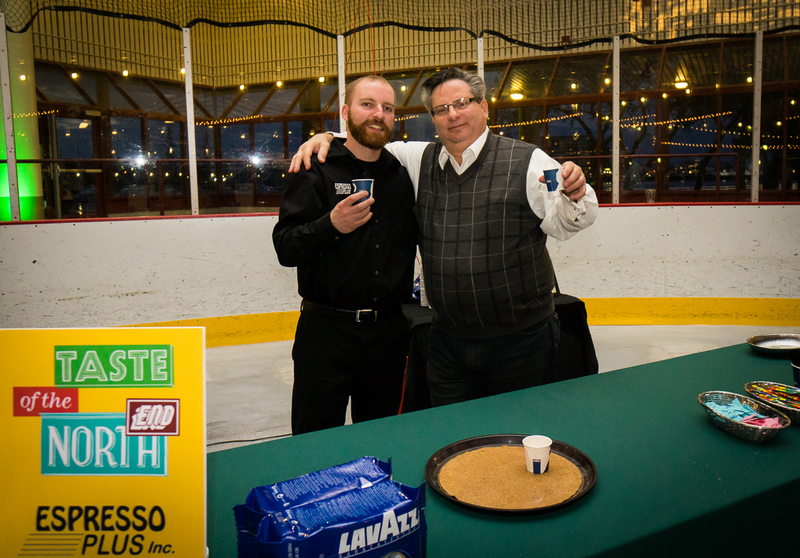 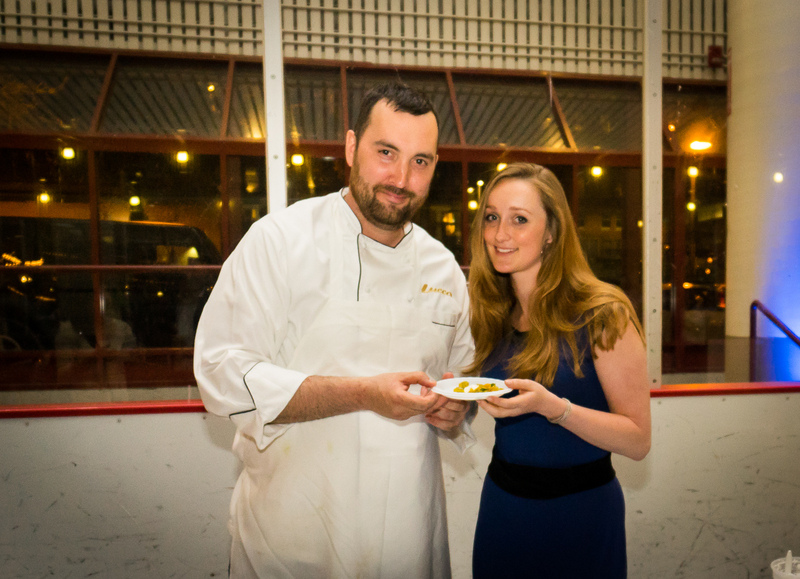 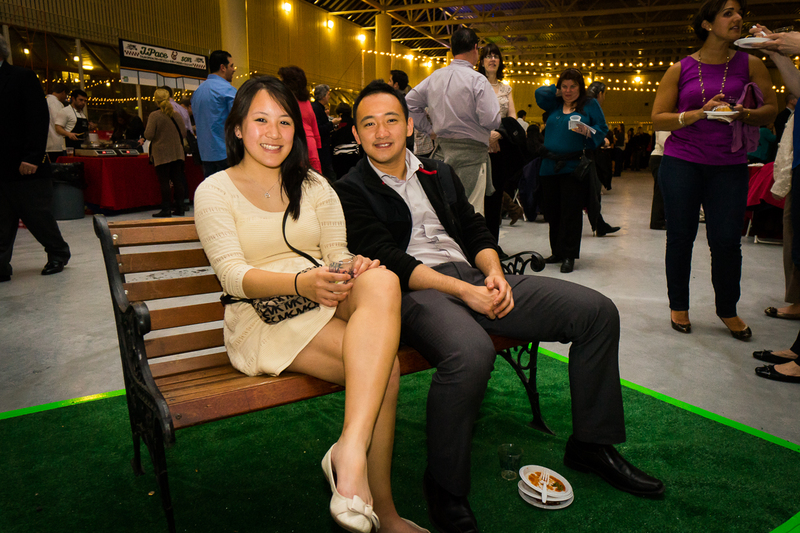 See TasteoftheNorthEnd.org for a full list of beneficiaries and sponsors. 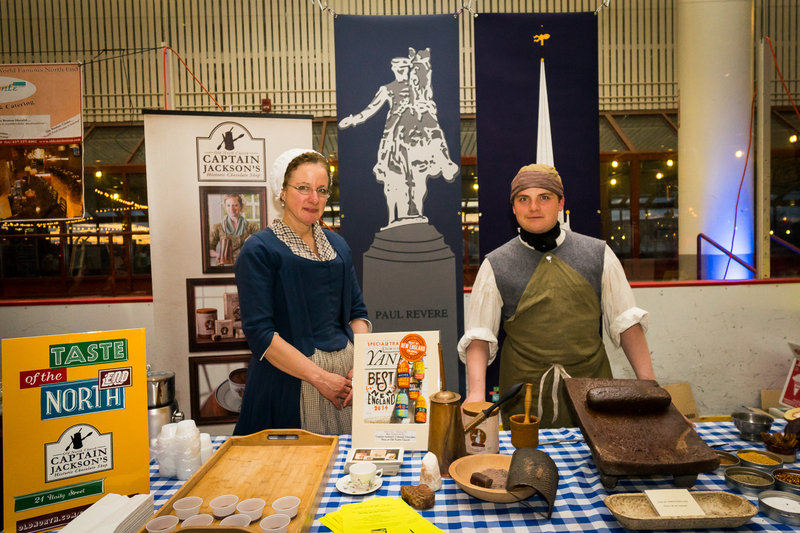 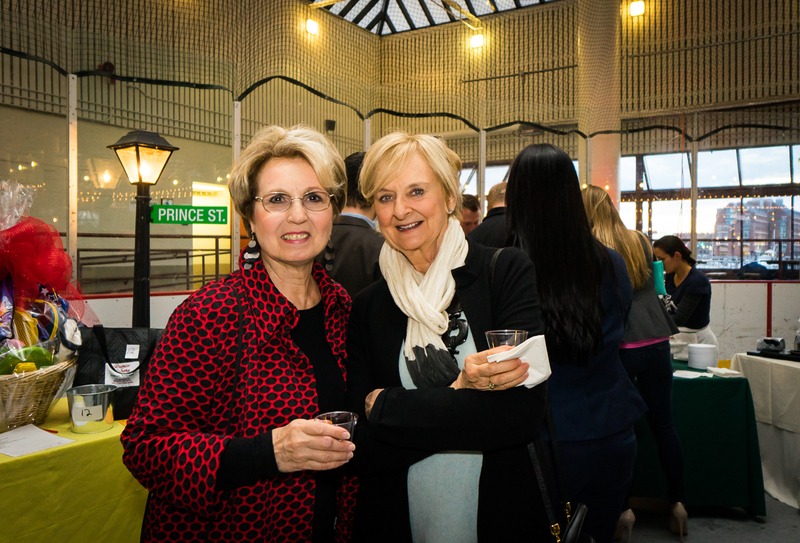 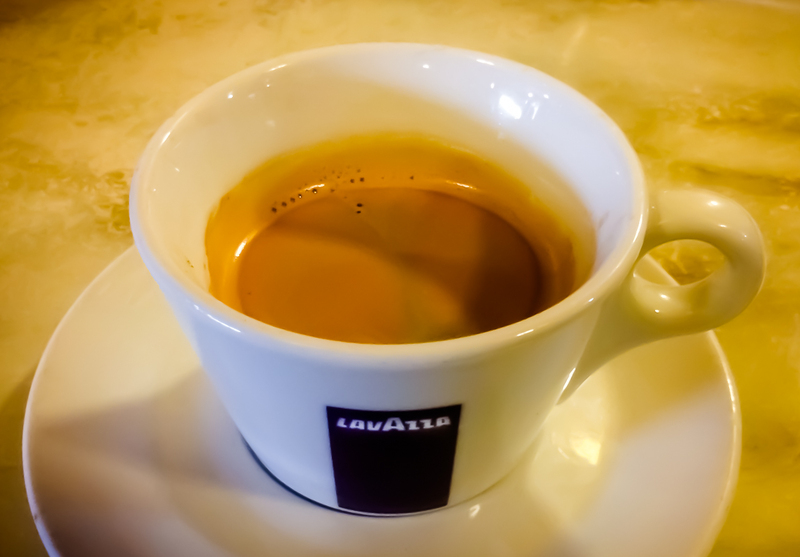 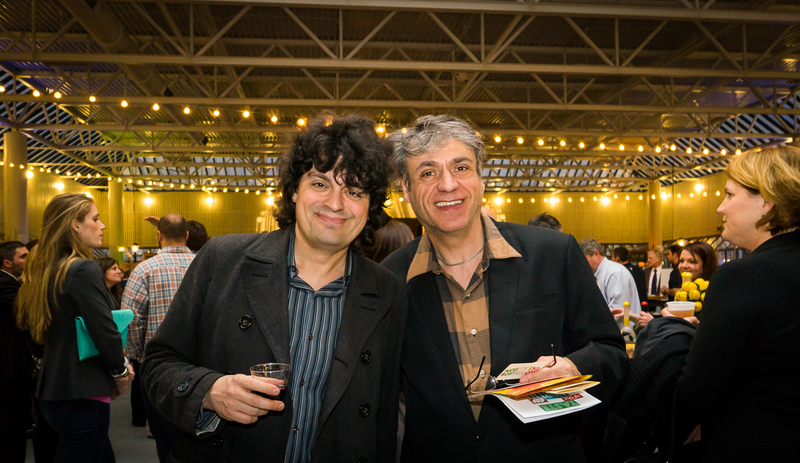 Super photos of a terrific event…Kudos! 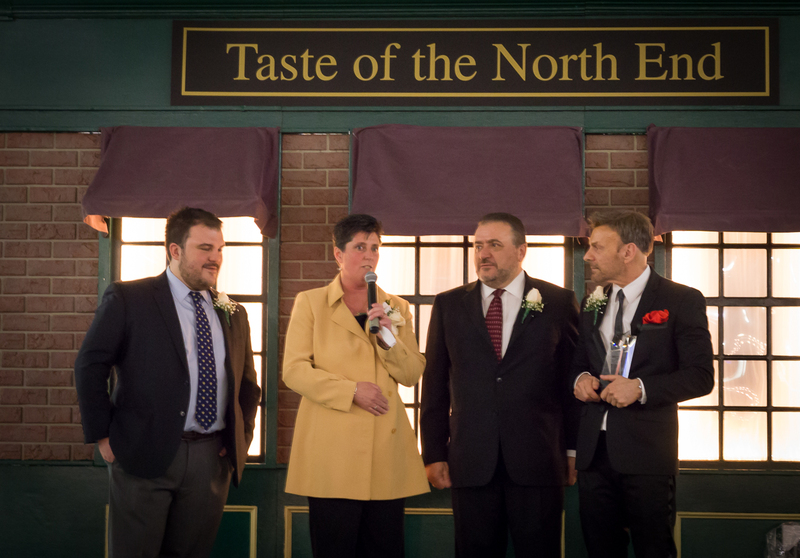 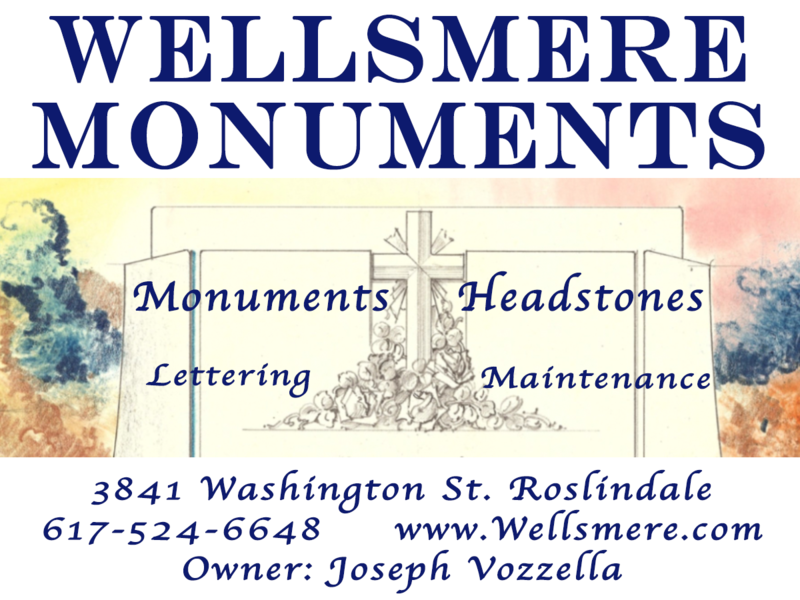 I was sent the link from my brother Phil Ventresca, We are related to the Frattaroli family, I have to say I miss all the ambience of the North End and wish I can be back there to enjoy and be with friends and family. 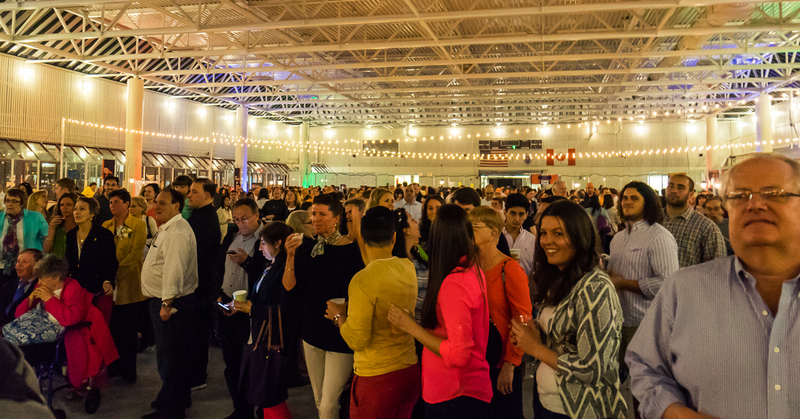 The TONE celebration looked to be a huge and successful event. 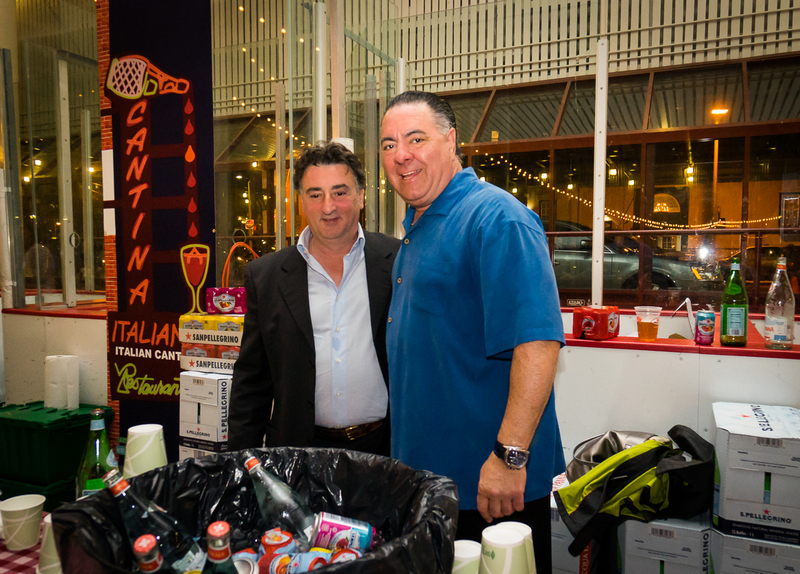 My congratulations and BEST OF LUCK to all the Frattaroli family, Please keep up the good work and show what the Boston the true Italian heritage means to all Italians. 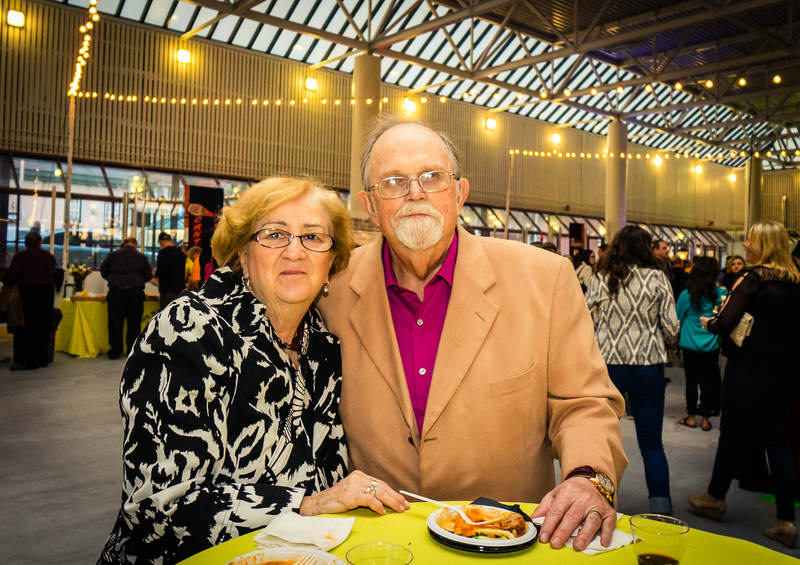 I would like to visit when it becomes financially possible for my family to make the trip. 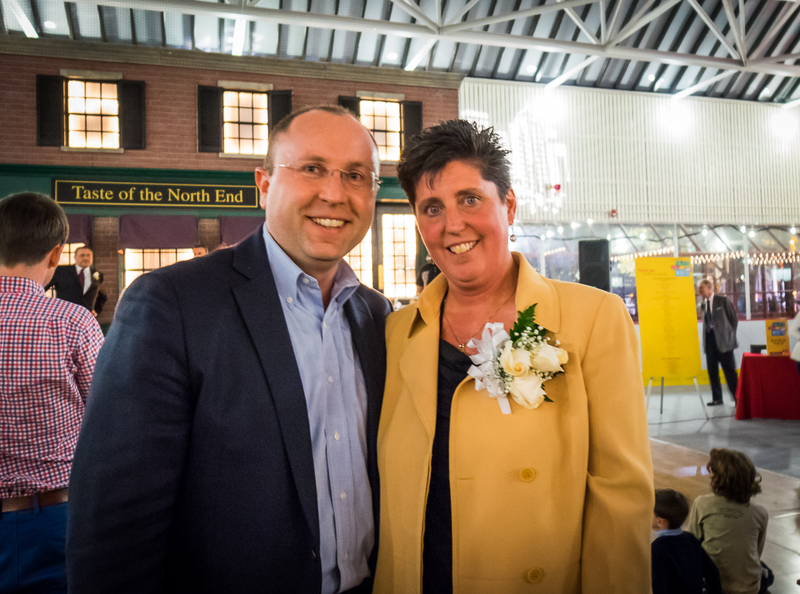 The TONE director did a fantastic job!